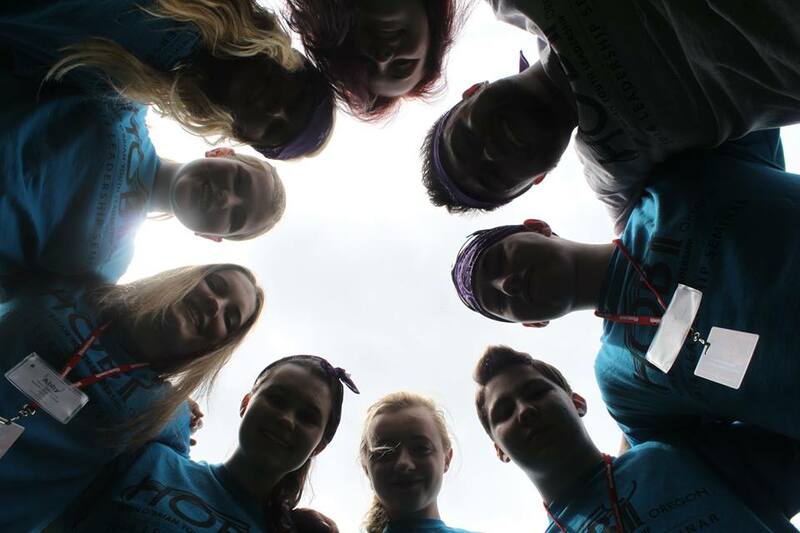 Ambassadors come from different cities and towns, schools and backgrounds, but at HOBY, they work together as one. To select your school’s representative, HOBY asks that you first promote the program to the entire sophomore class. Leadership ability surpasses race, ethnicity, gender and socio-economic status, so all sophomores should be considered in selecting your HOBY representative. You may distribute fliers, put up posters, make announcements to the student body, hold an assembly and/or encourage all teachers affiliated with the sophomore class to mention the program to their students. Your school’s representatives from previous years are great for leading this effort to promote HOBY and can share their own experiences with the current sophomores. Encourage all 10th graders to learn more about HOBY by visiting www.hoby.org.